Are you a new user? Sign up now! WE SENT YOU A LINK TO CREATE YOUR ACCOUNT. Mark is developer who has worked on everything from the lowest level smartphone firmware to games and apps that sell pizza. He's also a project leader with a focus on lean methods and a consultant who loves rapid prototyping, app economics and business models. 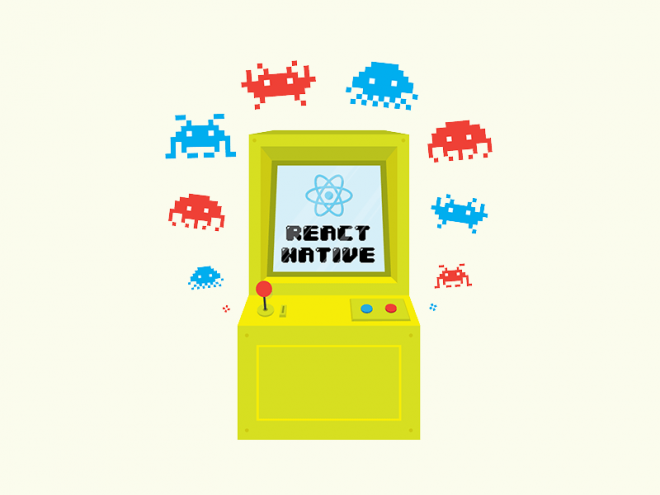 Angular vs React: Battle for the future of front-end web development? Google and Facebook are two of the world’s most powerful companies and each has created a framework for building web apps. 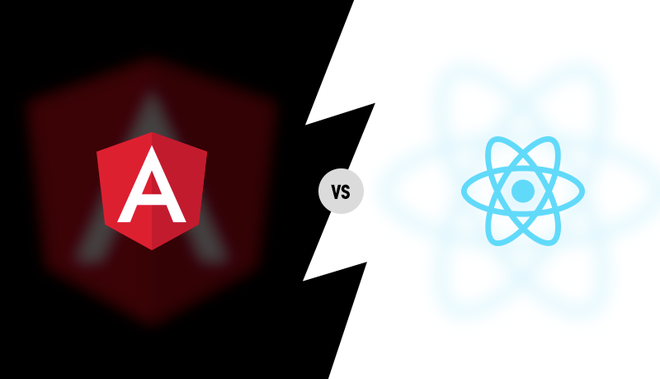 Angular and React respectively appear to be in a battle for the future of the web, with the active online debate and adoption for large consumer-facing apps seeming to lean quite strongly in React’s favour at present. Are they collectively taking over the front-end? Is React really leading? 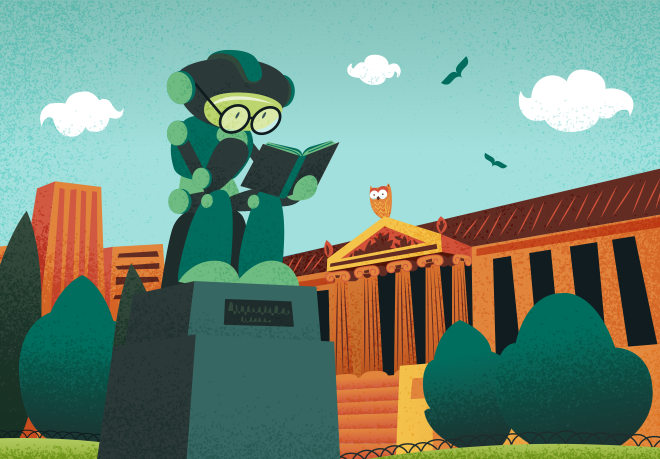 Our data from a broad cross-section of nearly 6,000 web developers may surprise you. 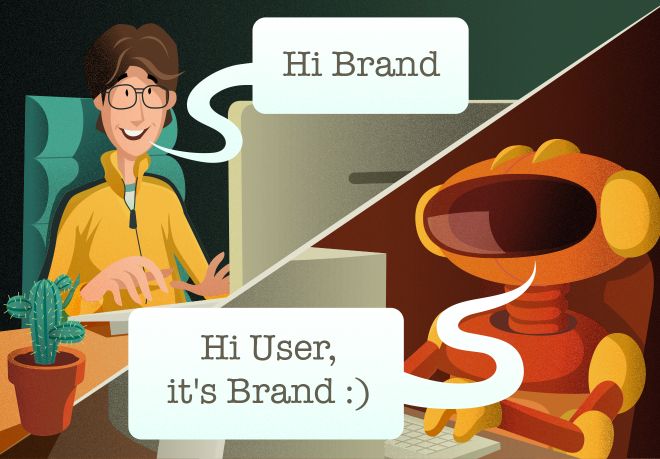 The Rise of the Chat Bots? Developers struggling to get noticed on the app stores, or hoping to capitalise on the growth of enterprise messaging, are looking to a new way to reach their users - via a chat interface. The logic of reaching users where they spend the most time seems sound, and that is clearly in messaging apps. The Significance of AlphaGo: Has a golden age for artificial intelligence just dawned? In recent years artificial intelligence (AI) has returned to the forefront of technological debate. That debate has moved on from when, and even whether, computers will ever display intelligent behaviour to how smart they will get, how quickly, and what the implications are for society. Although there are multiple approaches to creating AIs, the ones that involve machine learning from large datasets are generally outperforming all others. Microsoft was slow to react to the step change in user experience provided by iOS and Android versus the first generation smartphone platforms. In terms of their share of the mobile OS market, Microsoft is a long way behind Apple and Google. However, as enterprises are increasingly making big investments in mobile, Microsoft still has a significant opportunity. Despite losing in the platform wars, Microsoft’s developer ecosystem is still strong and they’re not showing much sign of wanting to give up their tools. 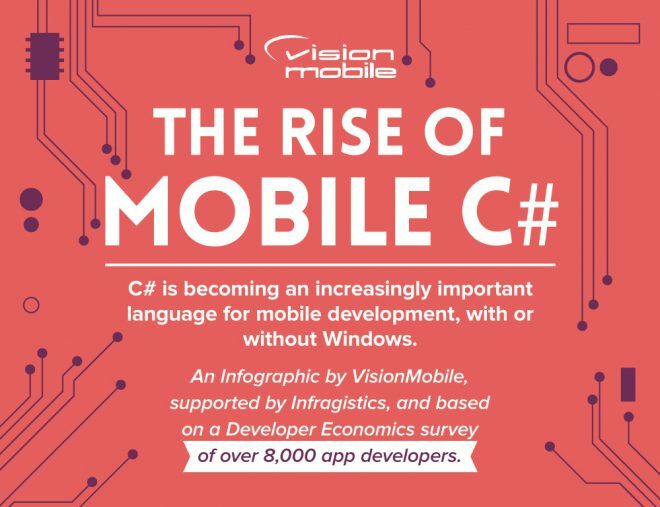 The latest Developer Economics survey showed that 38% of mobile developers were using C# for some of their work and 16% use it as their main language. Those developers are not all focused on Microsoft platforms by a long way. So what are they doing? 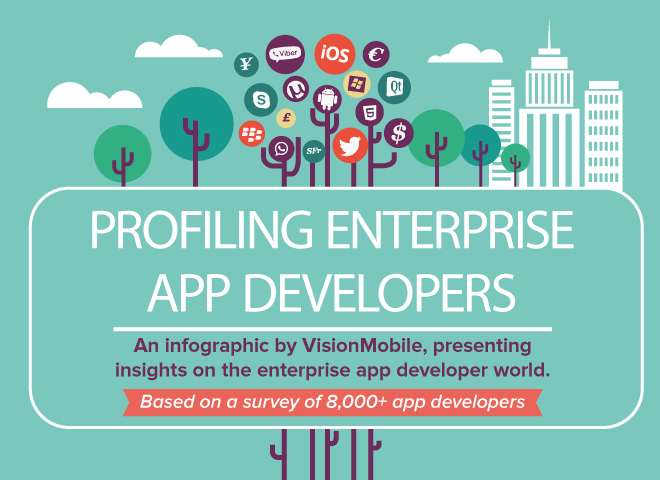 According to our latest developer research, 20% of mobile app developers primarily target enterprises. This decision produces a significant boost to their revenues, with 43% making more than $10K per month versus 19% of those who target consumers above the same revenue level. Similarly at the $100K+ per month revenue level we have 18% of developers who target enterprises versus just 7% of those who target consumers. Aside from selling to businesses, government or non-profit organisations rather than consumers, what are these developers doing differently? 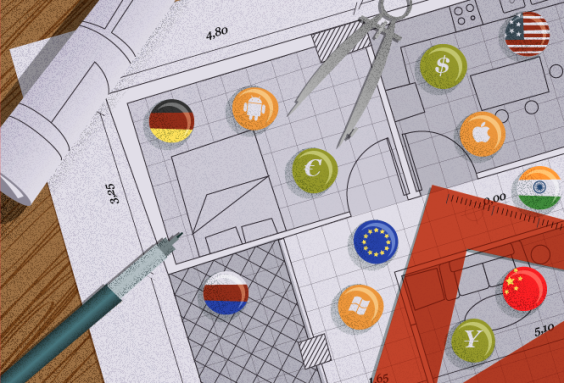 Our 8th Developer Economics survey has once again achieved an industry leading scale, including responses from more than 8,000 app developers and 143 countries. Their collective insight shows us an app economy that’s beginning to mature. 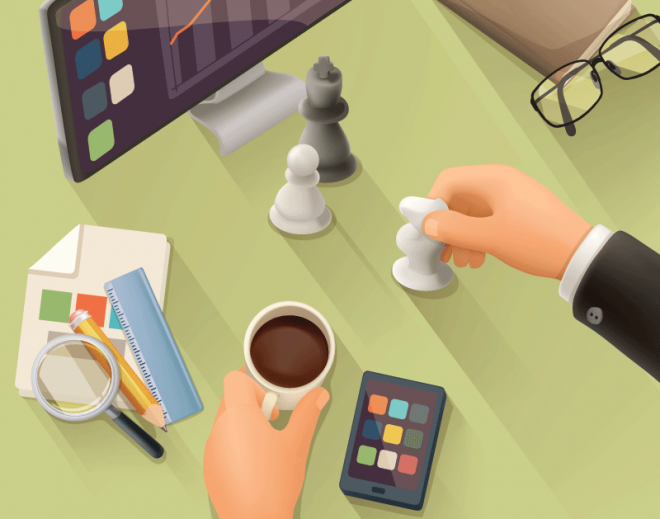 Platform mindshare and priorities are fairly stable and developers are increasingly turning to cross-platform technologies to deal with the multi-platform reality. Tool adoption is gradually increasing and a shift in focus towards enterprise app development is underway. 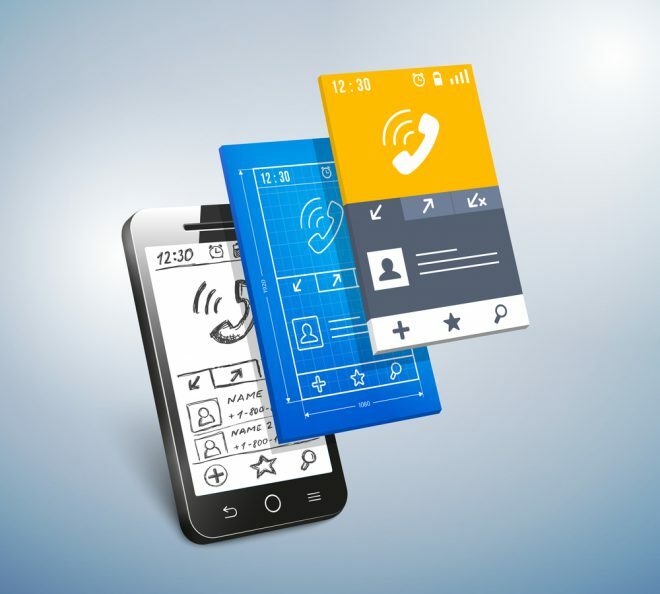 Are prototyping tools becoming essential? How do you design the UI for a new app or feature? Good old fashioned pencil and paper? Photoshop or Sketch? Perhaps a wireframing tool like Balsamiq? Maybe you build clickable mockups or fully interactive prototypes? However you go about it, getting some feedback on a design before it’s fully coded is great way to save time and effort. When building apps for clients they’re usually a lot happier if they can see and touch what they’ll be getting before it’s built. 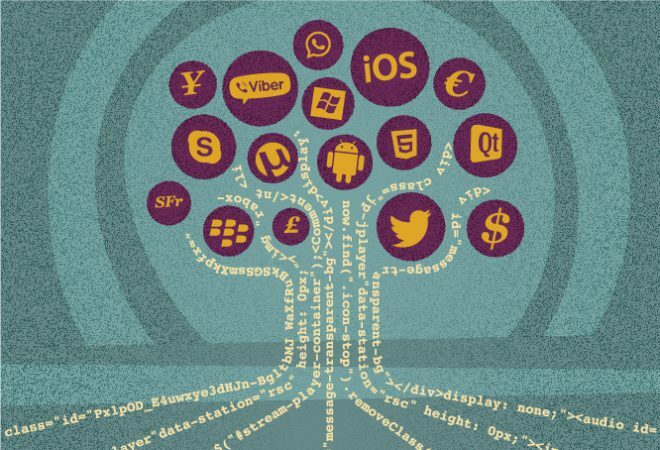 Can the app stores sustain 5.5 million developers? In our latest report, App Economy Forecasts 2015 - 2017, we estimate the number of mobile developers in 2014 at 5.5 million. Demand for mobile development skills has never been higher and yet revenue from app store sales cannot possibly pay their salaries.